Yet another post? I thought they would be more spread out. 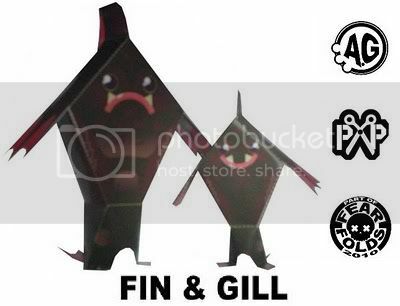 Anyway Fin and Gill are out now over at papercraft paradise. Neon Neuron: Brain Cases. First Set is Famous Monsters!!! It's finaly Halloween and you know what that means? 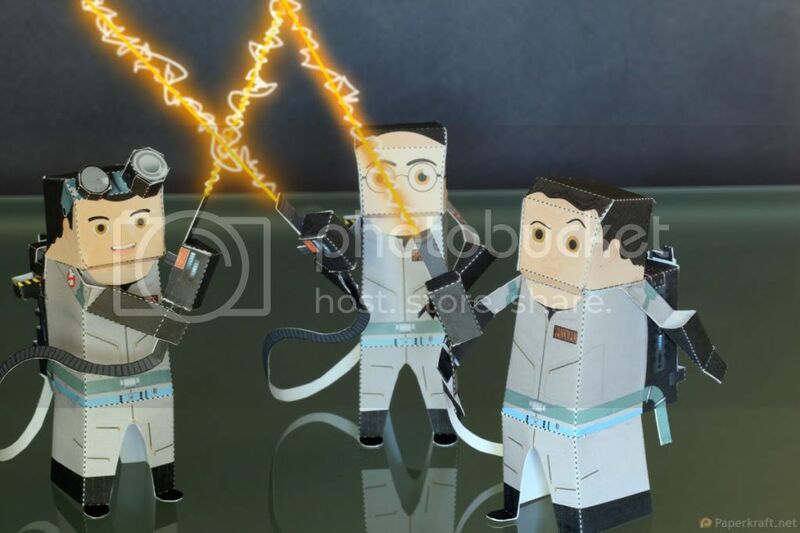 That's right the release of the paperkraft.net exclusive fan art ghostbuster toys! Halloween also means it's time to start thinking about what to make next year that could top the fear folds 10 toys release. 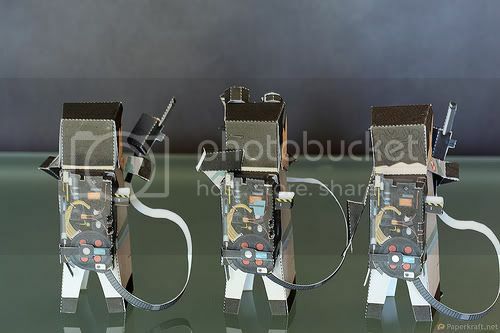 To wish the readers of paperkraft.net a happy Halloween I've made 3 fan art Ghobstbuster toys. OVER ONE MILLION free papertoys! Here is my new paper toy : Sumo. You need a realy fearful guy for this weekend? Download the babybat for halloween! along with (2) Print and Color masks that I created. Here is a quick peek at the upcoming C2D bike v1 project coming soon from Create2Destroy. Bicycles are our life, and in the sea of motorcycles there doesn't seem to be any bicycle papercrafts - well, that's all about to change! Paper Racers are rdy to roll. Start your scissors & rev up your glue guns. 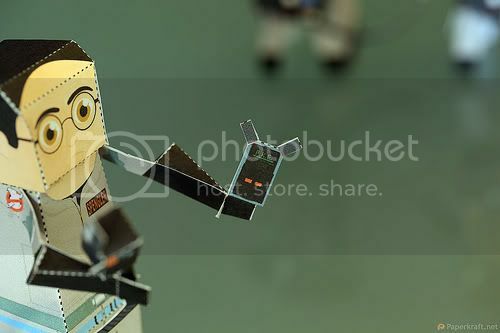 The fastest paper toy around is here.